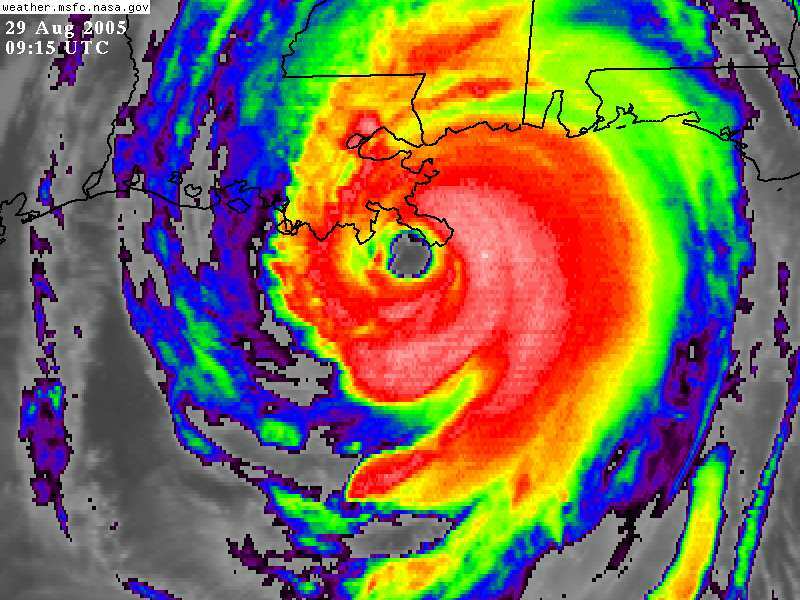 Two years ago at this exact day and exact minute, Hurricane Katrina made its first Gulf landfall on the Louisiana coast. Next, I have rounded up external links to news sources that have pertinent stories. In the midst of all the 2-year anniversary coverage by the media, some of which will be disgustingly smarmy and positive to the point of being an outright lie, let’s not forget about anything attending the tragedy. I intend to mark the occasion later today by viewing An Inconvenient Truth again and considering the environmental aspects of the disaster, both those which followed it and those which I am convinced led up to it (i.e., global warming). The best way to observe the day is to consider what we might be able to do to prevent it from happening again.